Help! 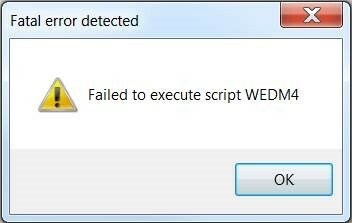 The Dashboard app does not launch, with error "Failed to execute script WEDM4"
To resolve this, make sure that you have copied the json file to the same path as the exe file. Previous post: Can I use the differential input of Kanalog instead of using the BaxEDM converter?